Nancy McCann Vericker, GRE ’09, appeared on “Megyn Kelly TODAY” to talk about her son’s alcohol and opioid addiction and how he overcame it, as described in a book the two of them coauthored. 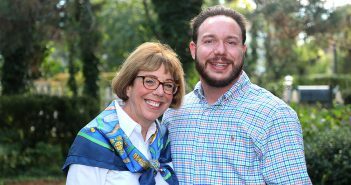 When Nancy McCann Vericker’s family life was shattered by her son’s alcohol and opioid addiction, it was tough love that helped put it back together. 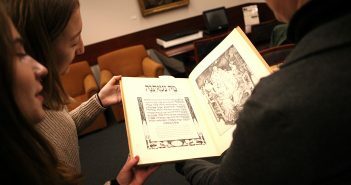 “You could just see his life diminish” because of the addiction, said Vericker, a youth minister and 2009 alumna of Fordham’s Graduate School of Religion and Religious Education who lives in Westchester County, N.Y., with her family. 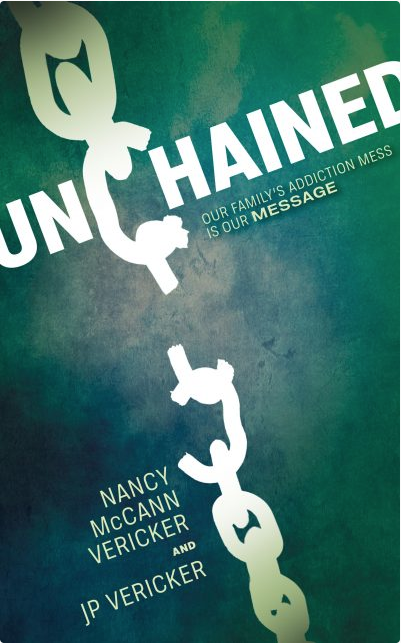 Vericker and her son J.P. tell their story in a new book, Unchained: Our Family’s Addiction Mess is Our Message (Clear Faith Publishing, 2018). They also shared it in a May 3 appearance on NBC’s Megyn Kelly TODAY—she in the studio, he in a prerecorded interview. Their family of six had always been supportive and tight-knit—“I never longed for anything” growing up, J.P. said. But he went downhill after discovering alcohol and drugs as an adolescent—ignoring homework, letting go of sports and other interests, and even stealing from his parents and taking the car when he wasn’t supposed to, Vericker said. “His attitude started to get very confrontational,” she said. 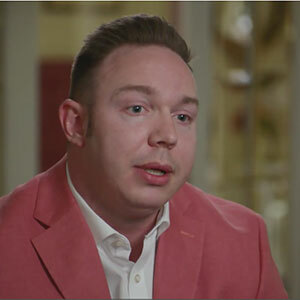 The tough love came after the family had tried counselors, support groups, a specialized boarding school, and many other routes in trying to address J.P.’s addiction. J.P. later turned his life around—getting treatment, earning a college degree in 2014, and co-founding Northeast Addictions Treatment Center in Massachusetts.